We’ve just made it easier for you to get quality, made-in-the-USA organic children’s pajamas – with free shipping. There’s no need to sign up for any membership. And you don’t have to use any coupon codes. 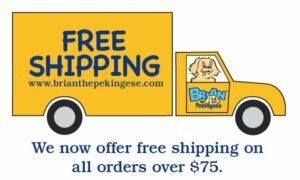 Just put a few items in your shopping cart totaling more than $75, and we’ll pay the standard shipping costs.